It’s been awhile since I purchased a bike, but today I bought one for my daughter. 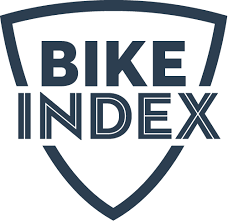 When we were wrapping up, the owner of Safety Cycle told me about BikeIndex.org which is a free bike registration service. It’s kind of like Apple’s registry in that it is open to law enforcement agencies and crosses the Nation. Once you register your bike, if it is stolen all you have to do is go into the bikeindex.org site and report it stolen. We are recommending that you let all the students at your schools know about this service. Also, it would be great to have students register their bike when they register for the school year.